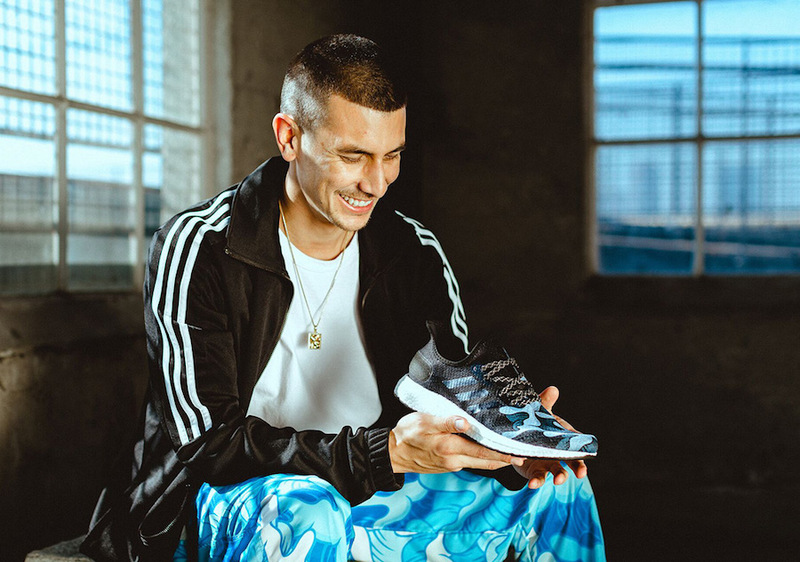 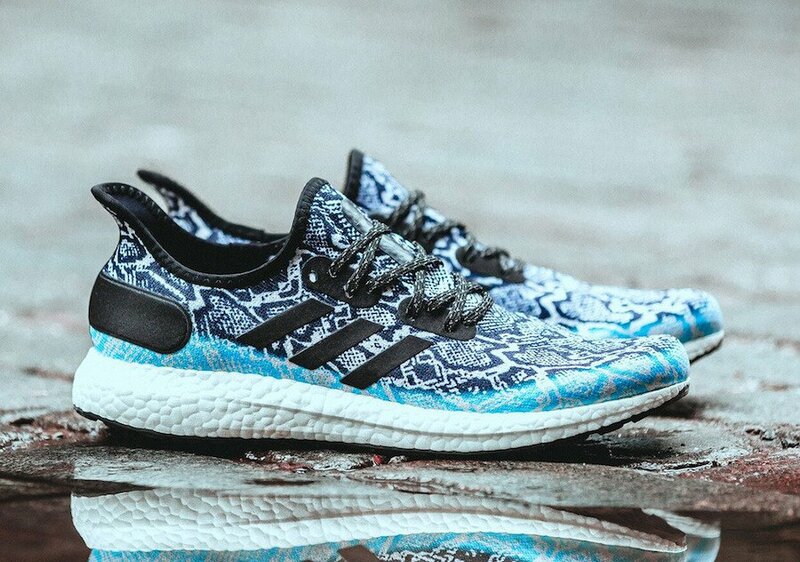 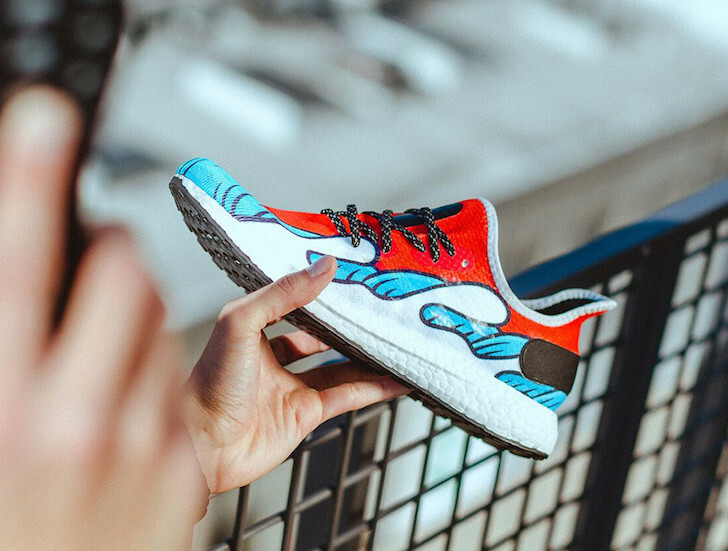 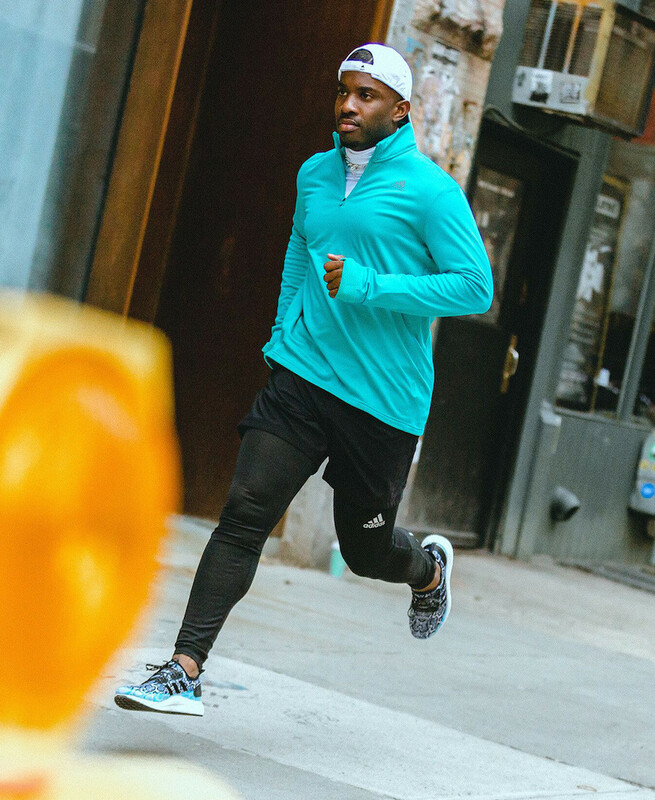 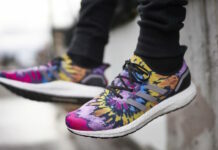 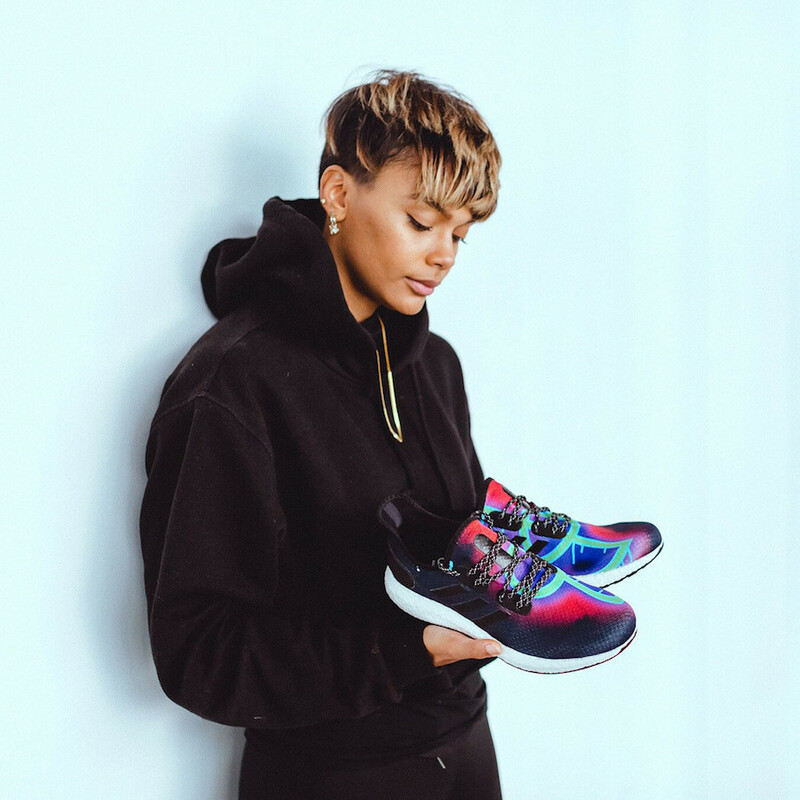 adidas just unveiled the limited edition, high-performance adidas Made For (AM4) running shoes that are inspired by local LA and NYC creators. 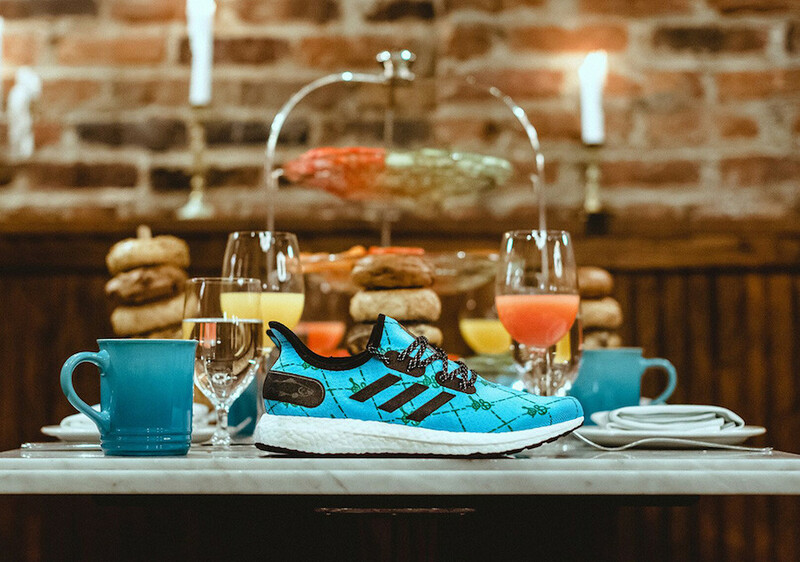 A limited run of the new AM4 shoes will be available for $200 starting December 6 at select retailers including online at adidas.com. 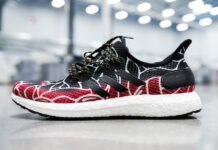 They will be available for purchase at Nice Kicks on December 6. 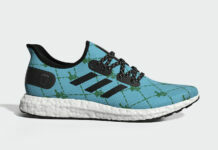 Starting December 8, the shoe will be available on adidas.com and two adidas stores in LA (Santa Monica + Century City). 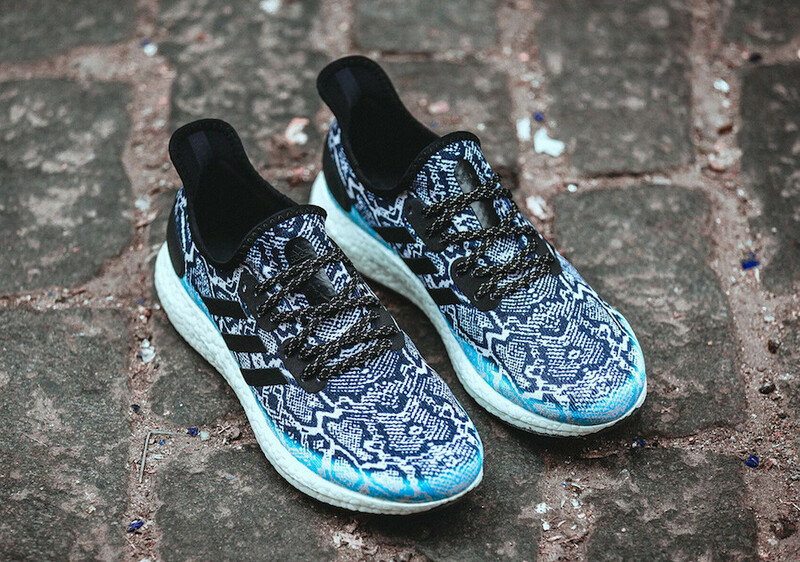 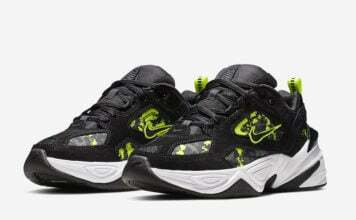 They will be available for purchase at Sneakersnstuff on December 7. 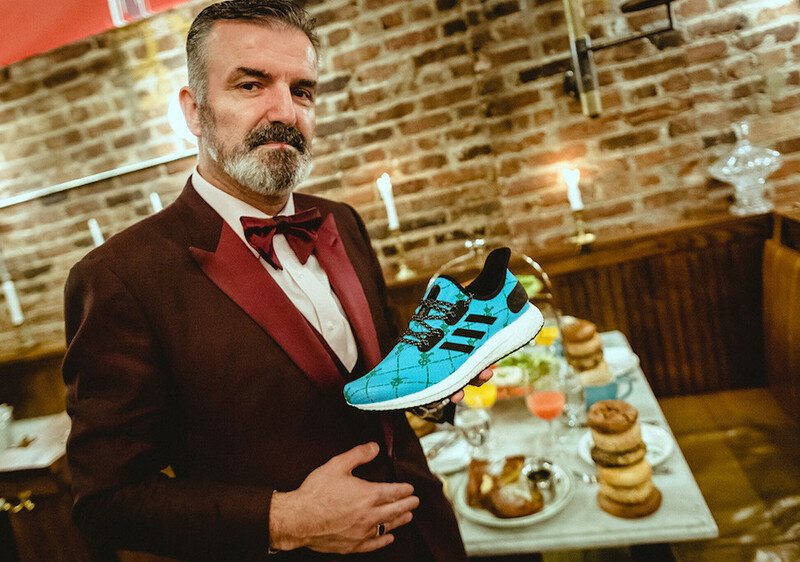 Starting December 8, the shoe will be available on adidas.com and two adidas stores in NY (5th Avenue and SoHo). 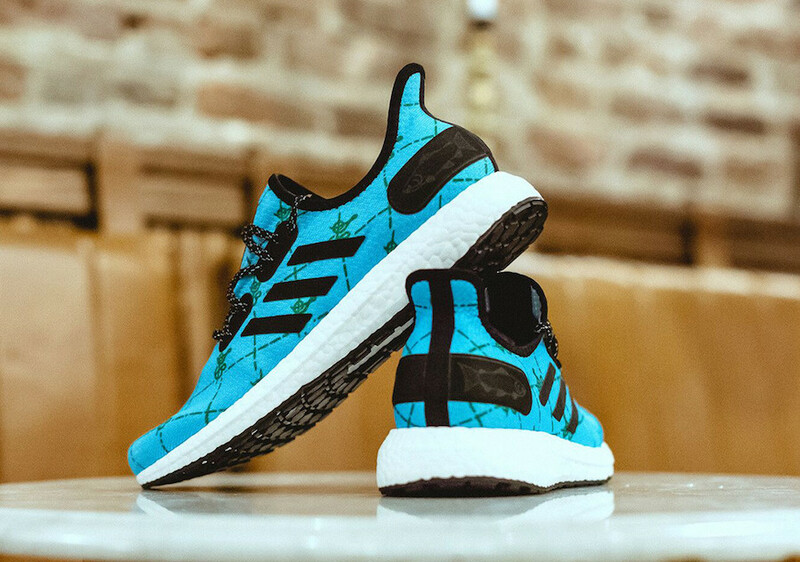 They will be available for purchase at Extra Butter on December 13. 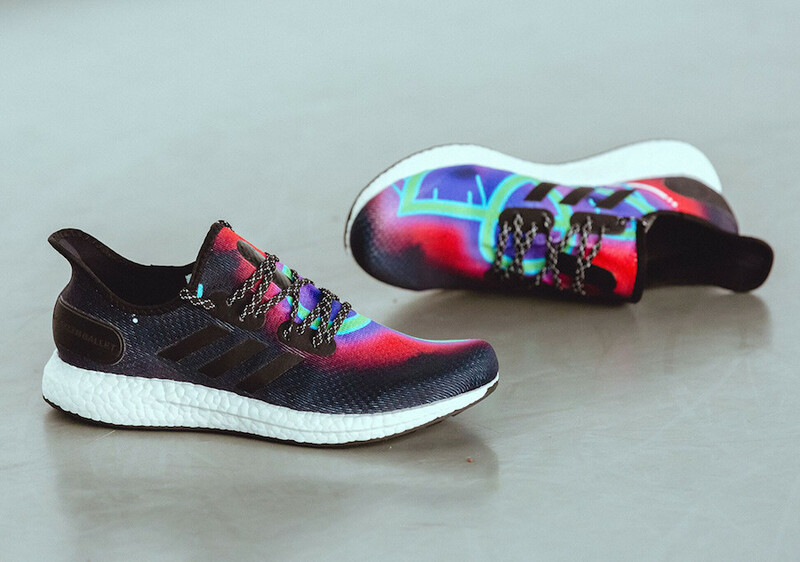 Starting December 15, the shoe will be available on adidas.com and two adidas stores in NY (5th Avenue and SoHo).